Over a month ago now I got the best birthday present ever! Do you wanna know what it is? A record player! There it is, its the most amazing present I ever have got and I chose it in a wonderful music shop in Newcastle. Couldn't of thanked my parents enough! They bought me two speakers with it too, the sound is incredible and no Im not lying. When I first told my parents I wanted one I loved the retro ones frpm Urban Outfitters but then I got there and realised I fell in love with a modern verison. 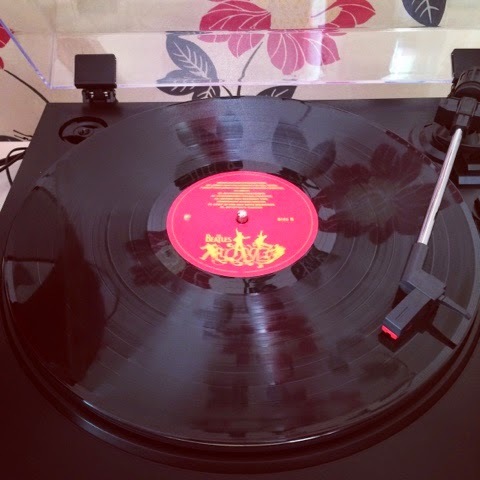 If you want to purchase a record player that has a good sound then defintely get one from a music shop or you can buy a retro record player from Urban Outfitters but the sound isnt great. Where I live in York, UK there isn't a lot of record shops. I usually buy mine from HMV but tempted to go to a proper music shop as you get more choice and can spend ages looking for something that you love. Are there any record shops where you live? Where do you buy your vinyls from? 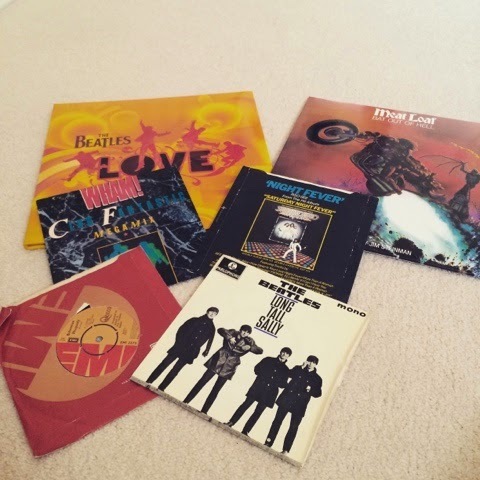 Two of my vinyls and two singles of my uncles. 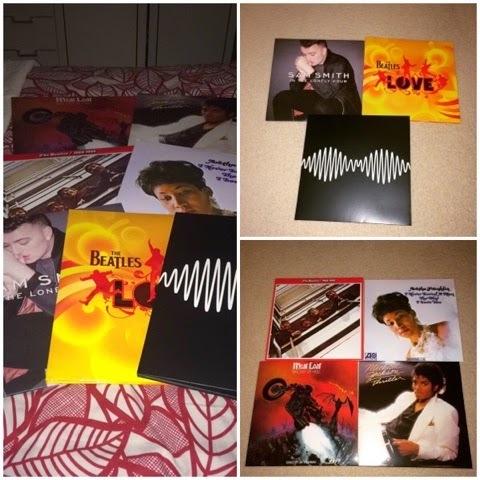 The rest of my vinyls, so lucky to have all these! All of the photos from this blog post are mine that I took on my phone. If you liked this post feel free to comment! 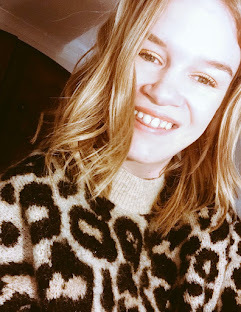 I'd love to hear you think!